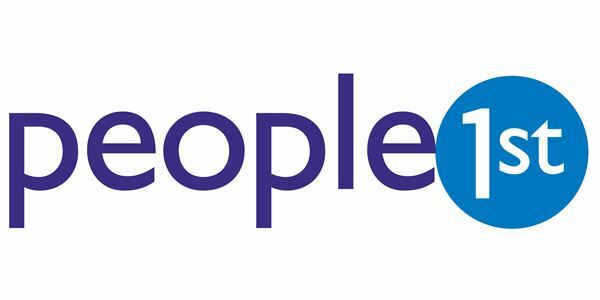 People 1st launches new consultation to drive urgent industry response to hospitality productivity slump. People 1st has launched a new campaign to tackle the low productivity that threatens the sector. It specifically wants to hear from employers on what works best to aid retention and how the industry can collaborate to find solutions.Per employee, the hospitality and tourism workforce contributes only £21,600 to the industry, 53 per cent lower than an employee in retail at £46,000, 39 per cent lower than someone working in construction at £35,000 and 58 per cent lower than a manufacturing worker at £52,000 per head. A new People 1st report explores the productivity issues facing the sector. It calculates that 993,000 new staff are needed by 2022, with the vast majority, 870,000, needed to replace existing employees. This staff “revolving door” creates skills gaps, with over two-thirds of restaurants and hotels (68 per cent) not having a full complement of staff. As a result, the sector’s annual contribution to UK productivity is significantly less than comparable sectors at £46.5 billion due to the skills gaps created by this high turnover. The opportunity identified by the report lies in tackling this, as an improvement of just one per cent in productivity would drive an additional £1.43 billion revenue to the industry.